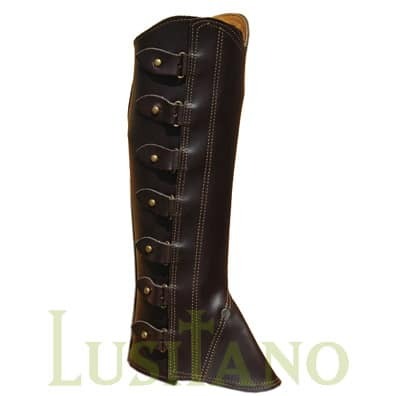 The Portuguese armored stirrups were used in medieval times during equestrian tournaments and have been used on the bullfighting as they add protection for the rider. 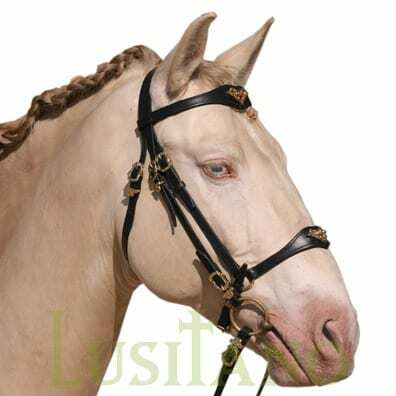 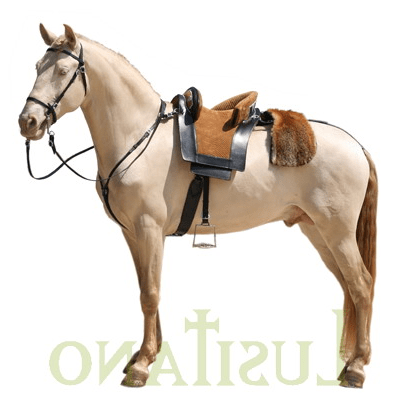 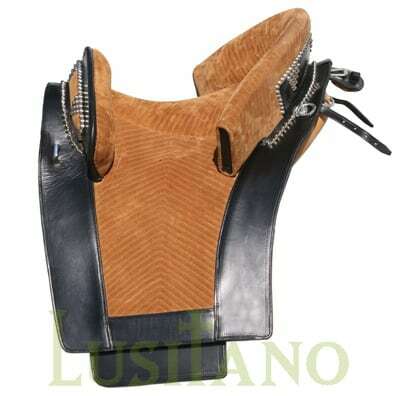 These armored stirrups can be used with the traditional Portuguese saddle models. 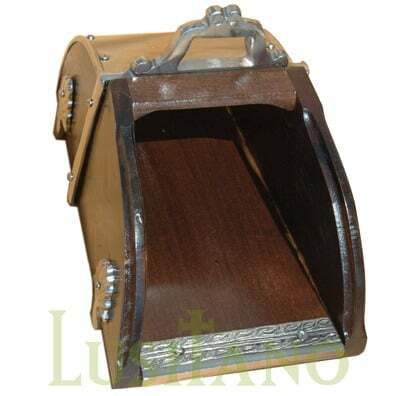 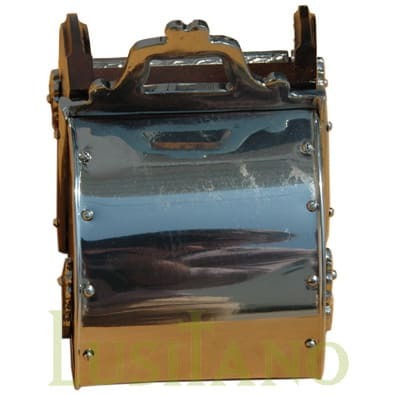 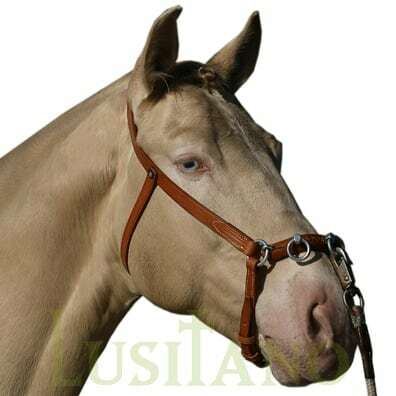 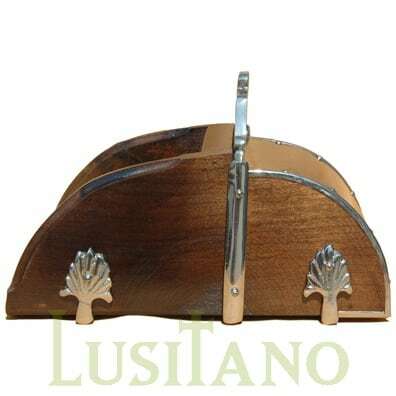 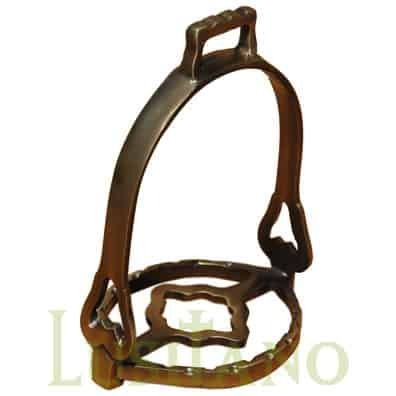 Portuguese armored stirrups, from the Lusitano brand, are on sale at the Equestrian Web which is the equestrian online shop of Portugal Web: Portuguese armored stirrups.